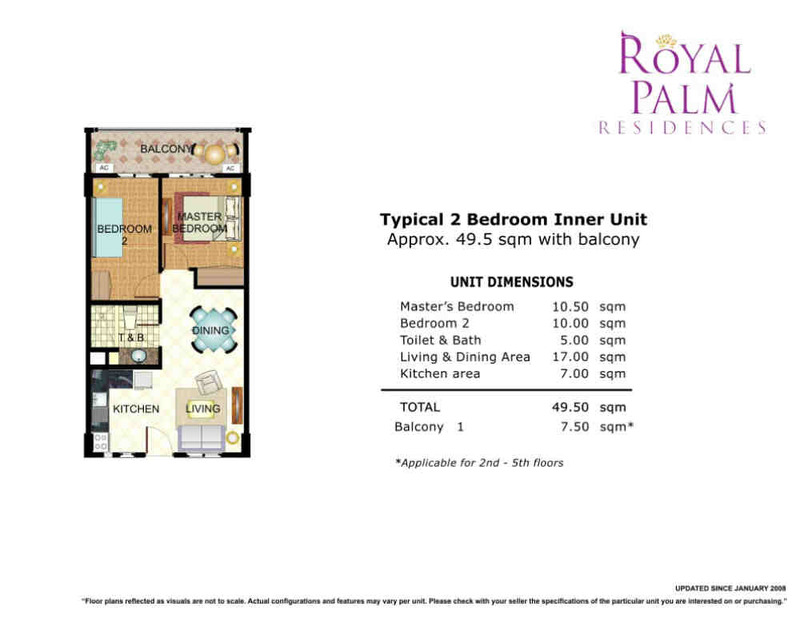 You need not live very far to enjoy such exquisite yet affordable luxuries. 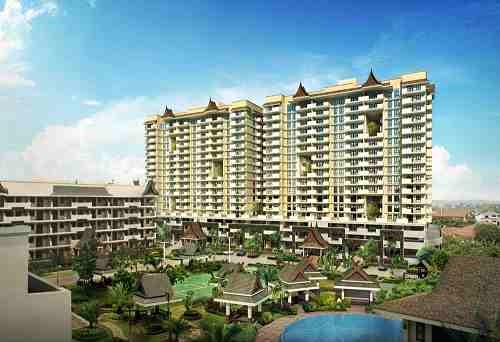 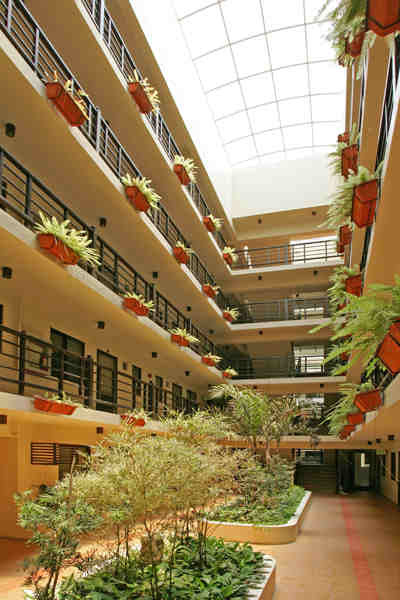 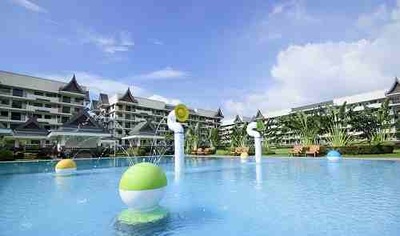 Easily accessible via C-5, it's just minutes away from Bonifacio Global City and the Makati Central Business District. 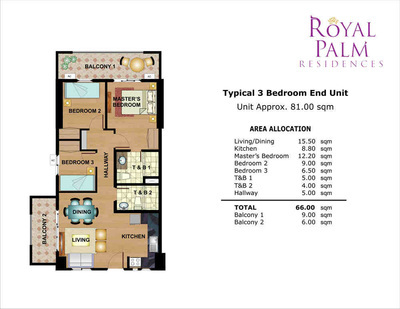 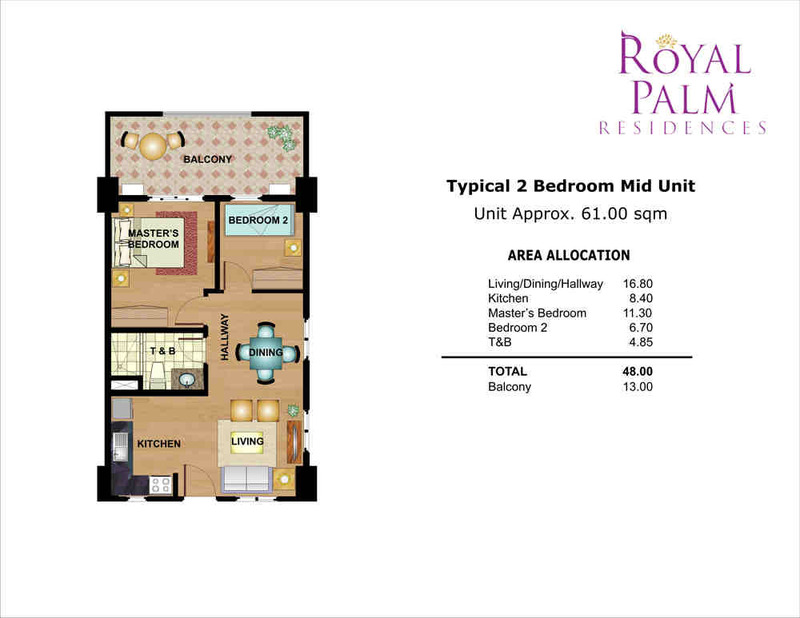 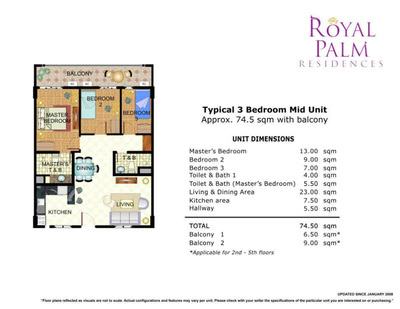 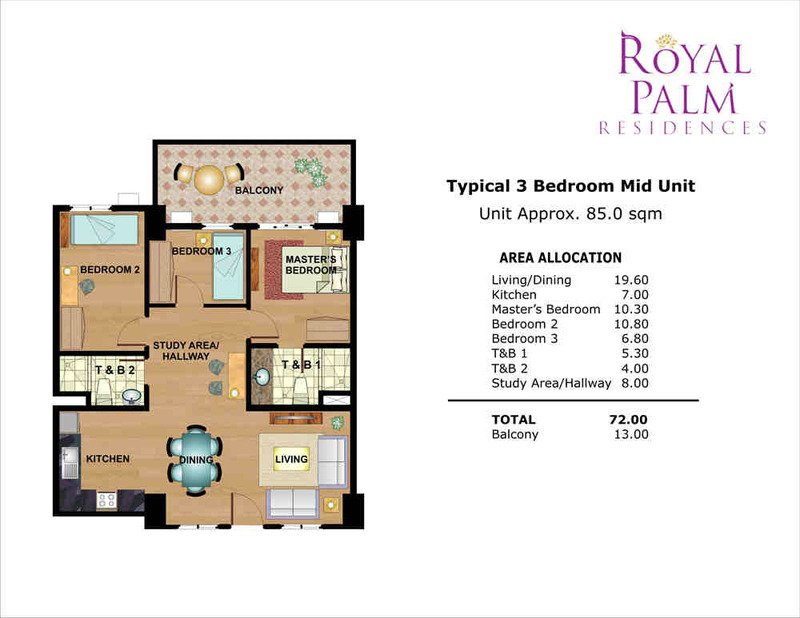 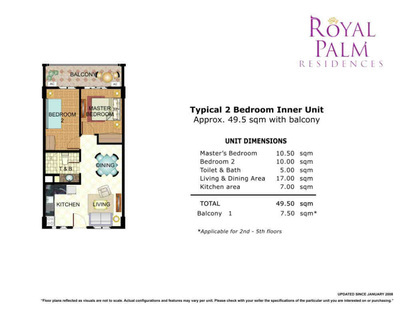 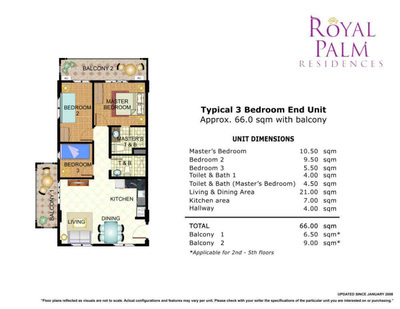 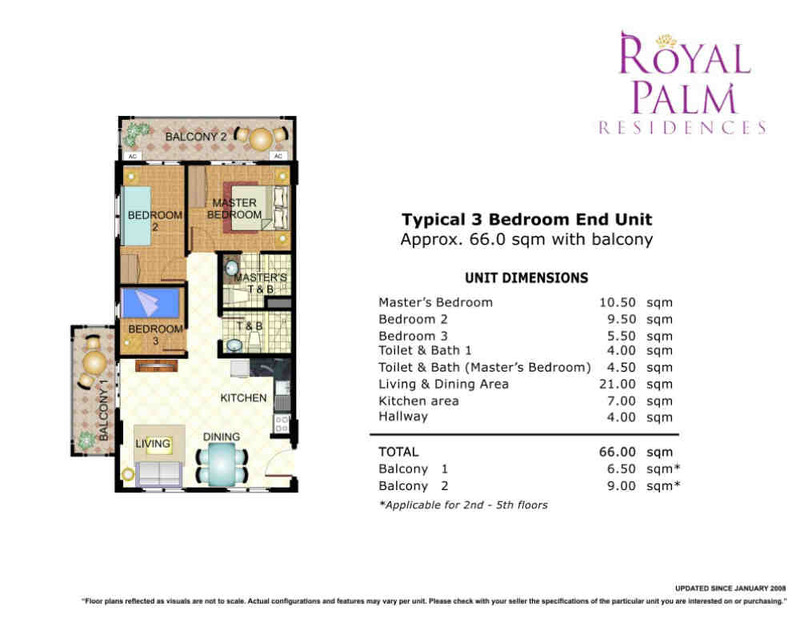 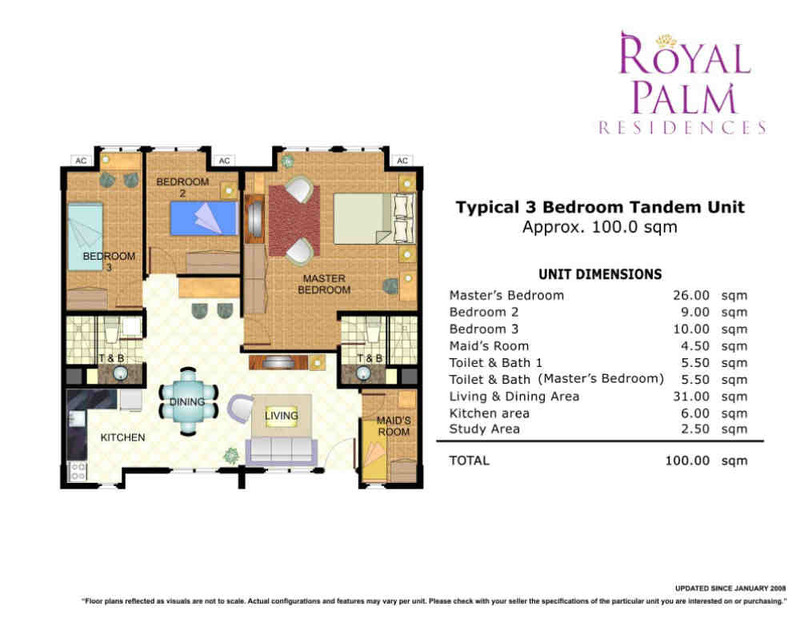 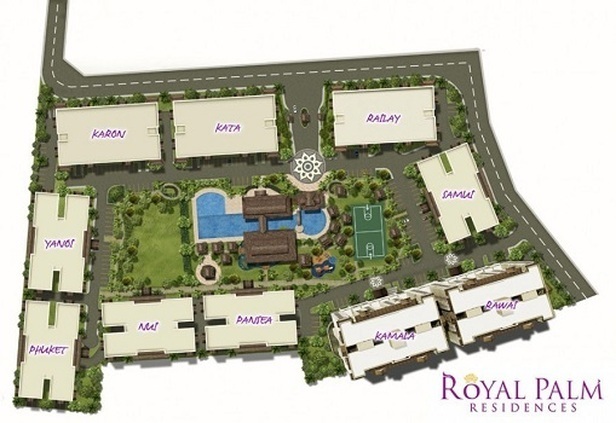 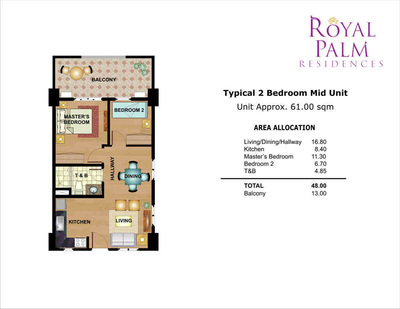 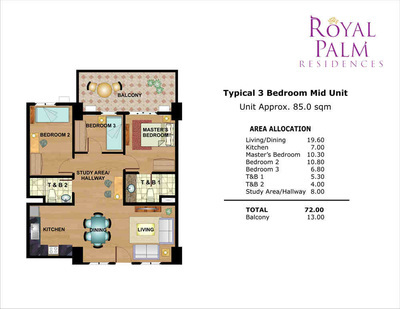 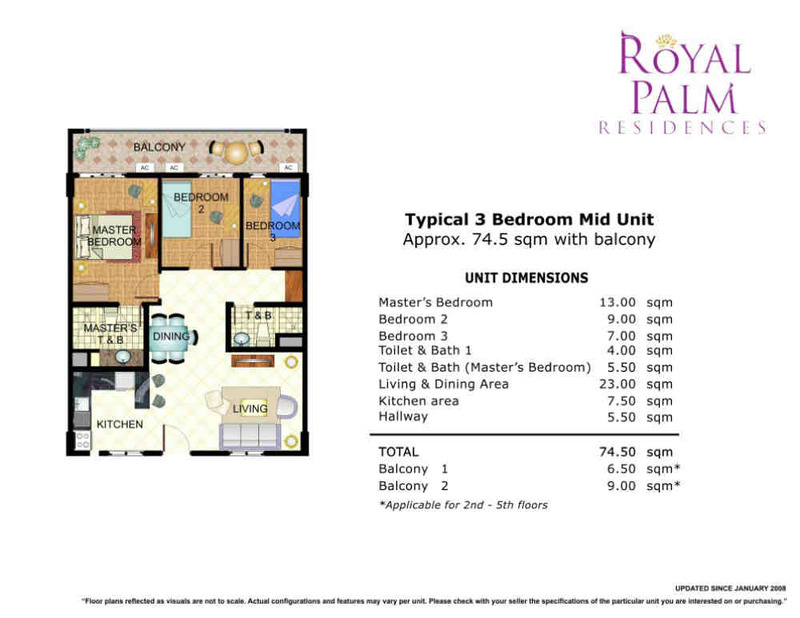 Everything is easily accessible from your home in Royal Palm Residences, whether it is located in the North or South of town or just at the Central Business Districts of Makati and Ortigas. 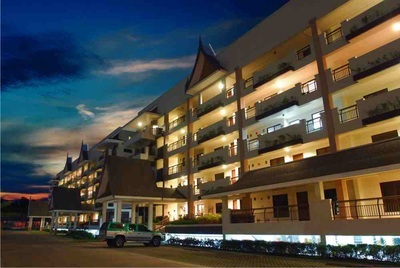 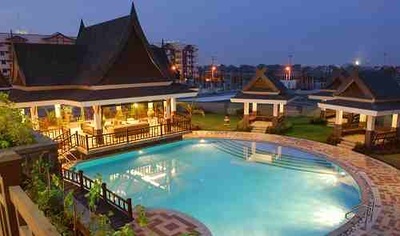 We have incorporated old world Thai enchantment exceptionally well with the elegance of modern-day architecture. 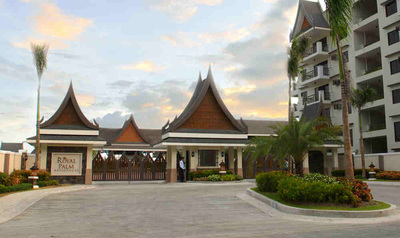 From the intricate finial roof designs and imitation of a pavilion balancing on stilts featured in the Grand Clubhouse, to the electrified security fence and area-specific Wi-Fi availability, designs employed are fully-functional, classic, yet updated with the necessities of today's lifestyle. Because it's a DMCI Homes project, the first triple A builder/developer in the country, you are assured of optimum value for money, exceptional features and amenities, and world-standard levels of craftsmanship and quality borne out of more than 50 years’ worth of experience in the construction and development industry. 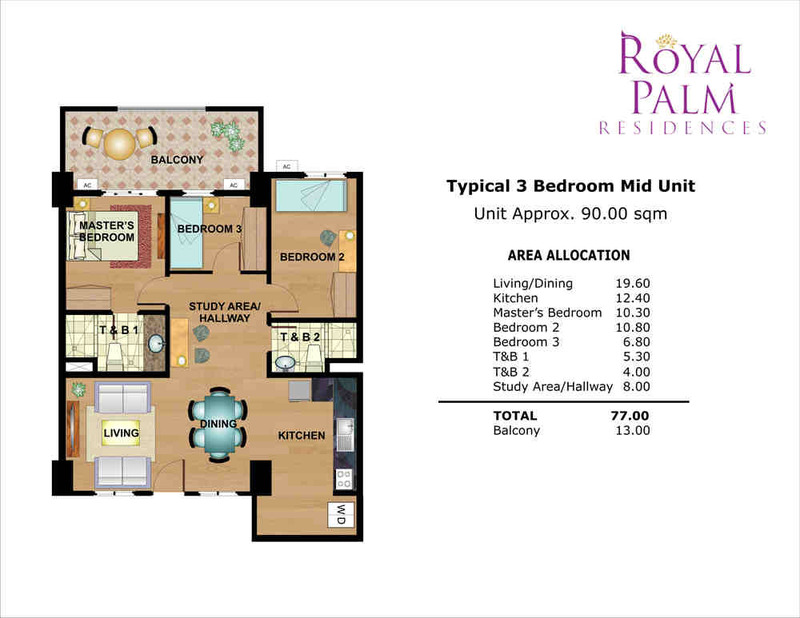 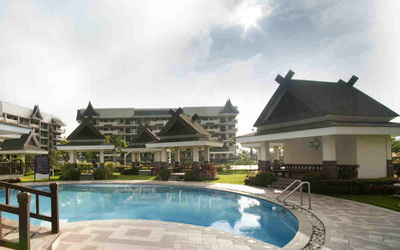 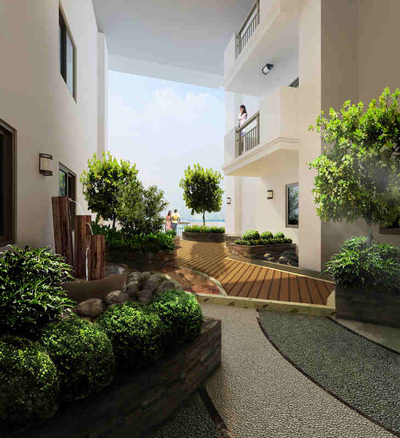 Nestled within DMCI Homes' Acacia Estates in the progressive City of Taguig, Royal Palm Residences is close to the central business districts of Bonifacio Global City and Makati, top schools, premier entertainment hubs, and first-rate medical institutions. 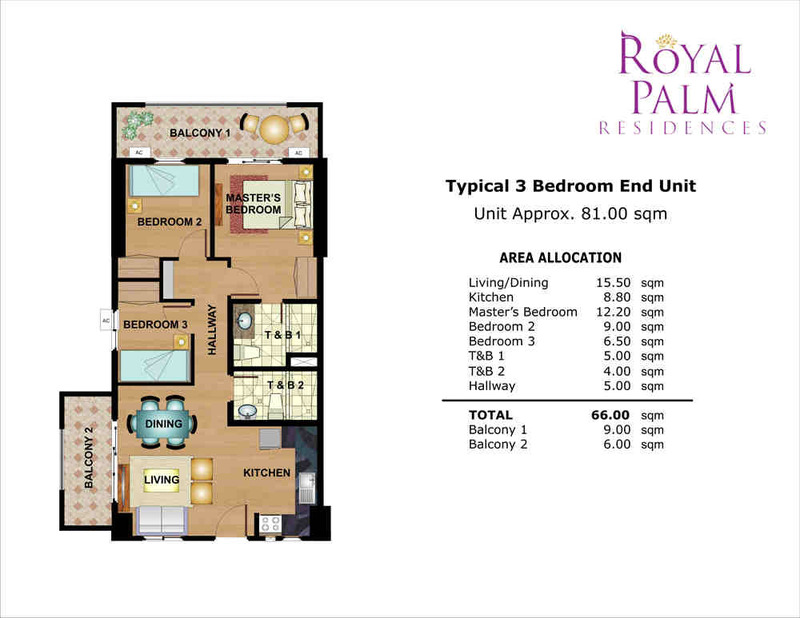 Everyday living at Royal Palm Residences is anything but ordinary, thanks to the impressive selection of resort-like amenities, spread across a 1-hectare expanse of land. Imagine, 23 relaxing leisure and 12 active play amenities, all available for the residents' daily enjoyment.